Sindh Health Minister, Dr Sikandar Ali Mandhro, said here Wednesday the vast majority of posts for medico-legal officers (MLOs) in different government hospital across the province were lying vacant. 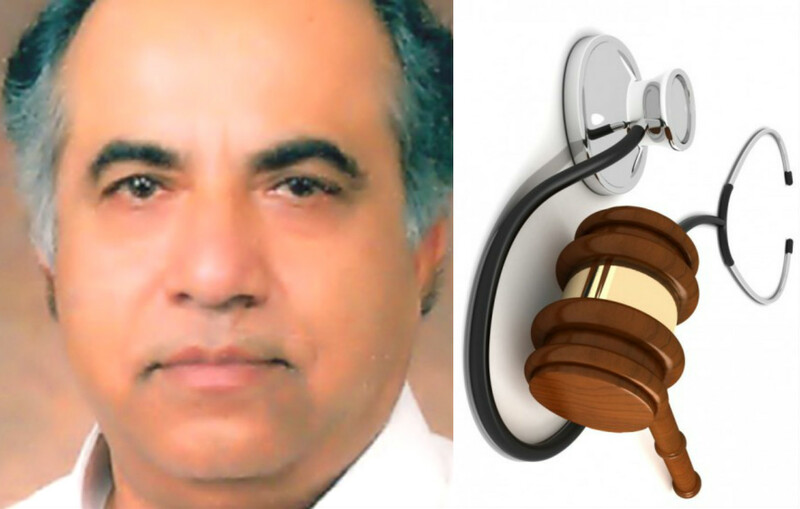 Responding to the queries raised by the members of the provincial assembly during its ongoing session, he attributed reluctance among the medical community itself to serve in the medico-legal department as the cause for the current situation. The provincial health minister said there were supposed to be four women and six male MLOs in every tertiary care hospital, but doctors were not interested in the job. In reply to a question, he said non-availability of women MLOs had become a major problem leaving many of cases unattended. Reluctance existed among people, in general, to let their female family member undergo the process conducted by a male doctor, he added. Dr Sikandar said the shortage of women MLOs had denied many of the deceased women—who may have passed away under a mysterious condition or murdered—their right to justice closely linked to post-mortem. This is also affecting timely and crucial process of required examination needed by surviving victims, mentioned the minister. He said that absence of morgue in some of the major hospitals, even in a city like Karachi, may have also hampered the process of post-mortem and autopsy. Autopsy, Dr Sikander said, was equally important to identify reasons for varied diseases and health conditions enabling policy makers to update relevant policies. On the occasion, he said there were 42 HIV screening centres in the province and besides the 3,942 HIV-positive cases, there were 69 confirmed cases of AIDS in Karachi alone.